Since Liphook Travel was established in 1971 it has been our aim to provide our clients with the highest level of customer service possible. Over the last 40 years the family run business has gone from strength to strength and we pride ourselves in providing our clients with the best travel experience we can, tailoring the arrangements to your individual requirements. 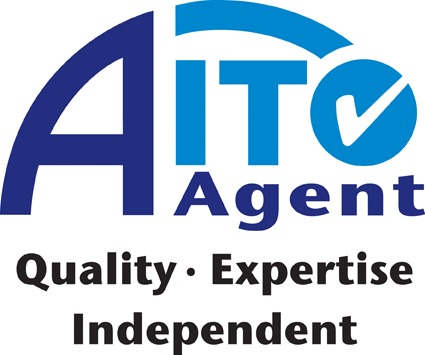 As an Independent Travel Agent we have access to many quality Tour Operators providing an excellent selection of holidays, as well as the mass-market companies and Dynamic Packaging systems. Our Travel Consultants are experienced and knowledgeable, and will offer good advice and pay conscientious attention to your holiday needs, all at a competitive price. With more than 30 years experience with Liphook Travel, Andrew has travelled extensively researching a wide variety of travel destinations. He particularly enjoys compiling tailor-made itineraries and his favourite destination is Africa. His travels have taken him throughout the world including North America, The Caribbean, The Far East and Australasia. 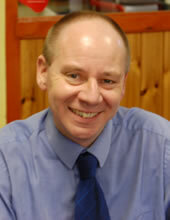 He has knowledge of a wide variety of destinations European and Worldwide. 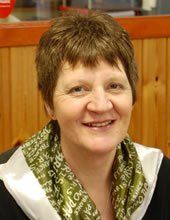 Frances has worked for Liphook Travel for more than 35 years. Whilst running the administration of the office Frances is also actively in sales and has built up an extensive amount of knowledge. She has also travelled frequently and her favourite destinations are The Indian Ocean, in particular Mauritius and The Seychelles, and Canada. Frances attention to detail and enthusiasm have enabled her to provide her clients with some amazing travel experiences. 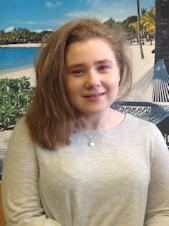 Trudy joined Liphook Travel in March 2014 and is an enthusiastic and valued member of the team. Initially responsible for administration of existing bookings, she is now developing her knowledge as a travel consultant and is also actively involved in social media for Liphook Travel and in marketing activities for the business. Trudy has travelled to a number of European destinations and is looking forward to a forthcoming trip to Bali. 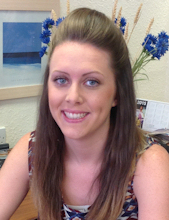 Hollie joined us in July 2015 and has a wealth of knowledge on a number of destinations. Hollie is also a qualified Aussie Specialist and a Disney Expert. As an enthusiastic and important member of the team, Hollie is also involved in our social media and marketing activities as well as the office administration and travel sales. Hollie has travelled extensively in Europe and her favourite destinations are Italy and Austria, along with New York in the USA.